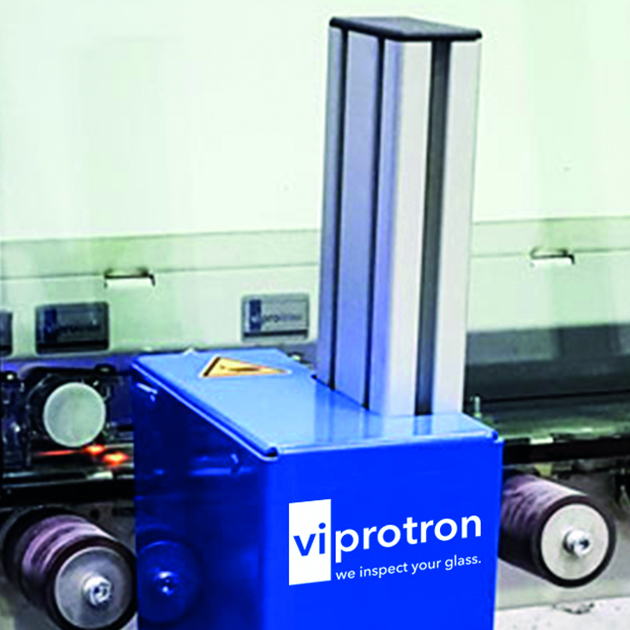 The first Viprotron Quality Scanner was installed in 2006 in our double glazing production line. Due to the immense success of our tests that followed we decided to incorporate the Viprotron Scanners in all of our production lines. Since the installation the systems in our three shift double glazing production have been absolutely reliable, and we can no longer imagine our production without the scanners. 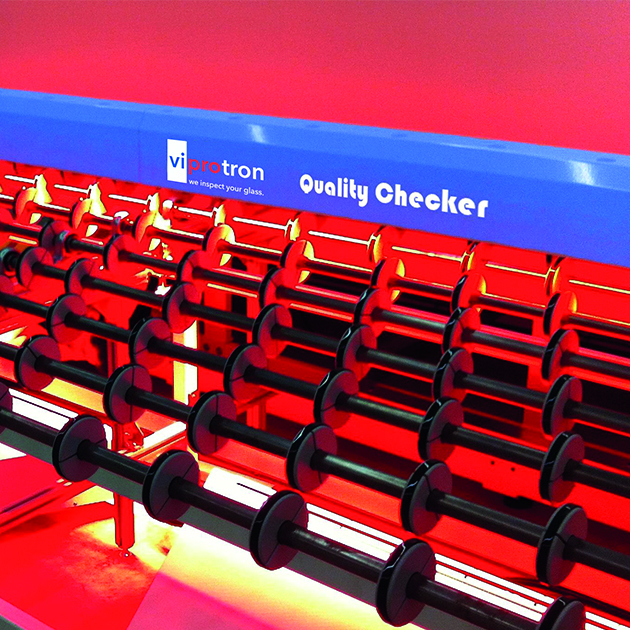 Viprotron GmbH is the technology leader in scanner technology. There are currently more than 300 of our multi channel scanner systems operating in the glass industry worldwide, actively providing a reliable quality control. The systems ensure a high quality within glass production and processing, as well as saving time and money through the optimization of the production process. Most important is that they allow our customers to succeed in the continuously increasing quality expectations of their market. 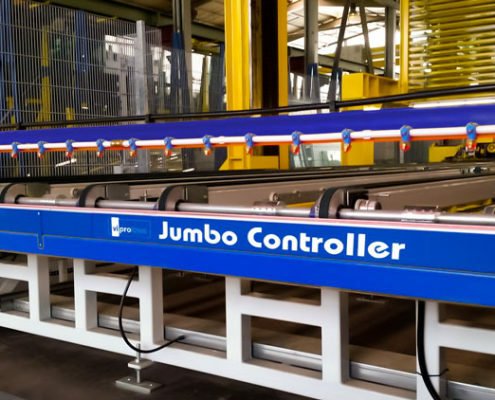 The Jumbo Controller allows for the optimization of glass processing at the start of the production. The machine is placed between tilt and cutting table and prior to washing, it identifies those defects, which certainly will lead to a claim. 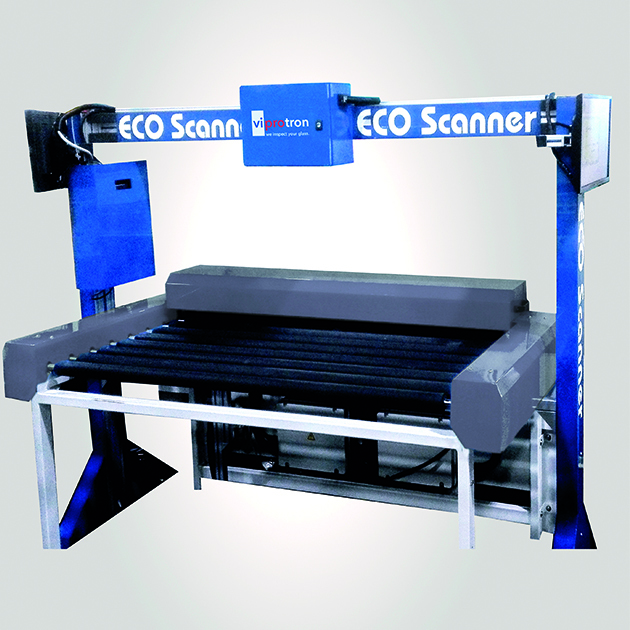 The highly standardized ECO Scanner detects defects strong in contour and contrast like scratches, seeds and bubbles. 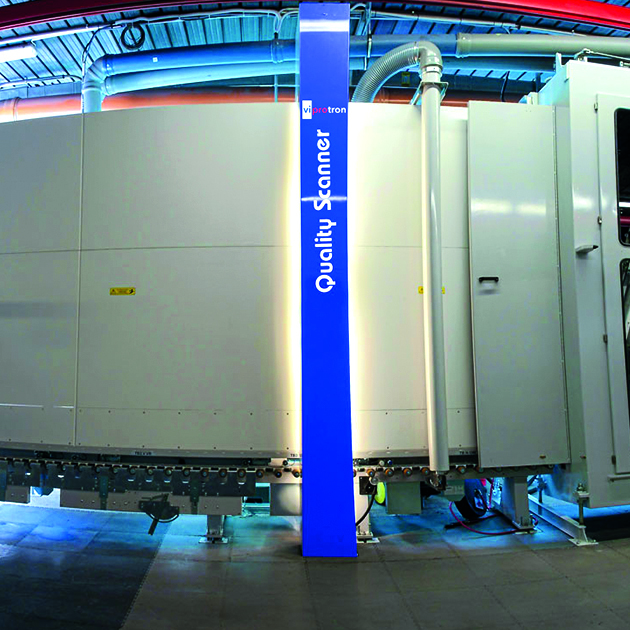 The Quality Scanner automates the process of glass quality control and brings it to the highest standard. The effective quality control system is incorporated directly after the glass is washed and detects all types of defects. When it comes to the visual quality of tempered and heat-treated glass, anisotropy is a top concern among producers and architects or end users. 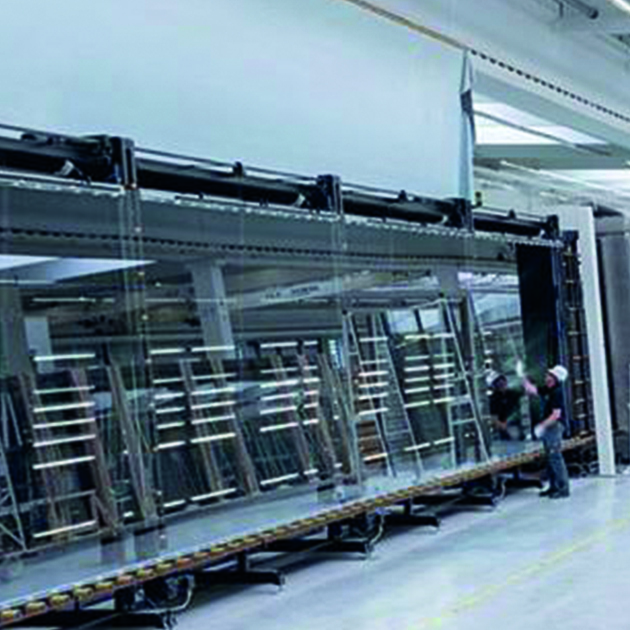 The Quality Checker takes care of the final inspection of your glass product, in terms of quality and dimensions – not only within safety glass production but also at the end of the double glazing production line. 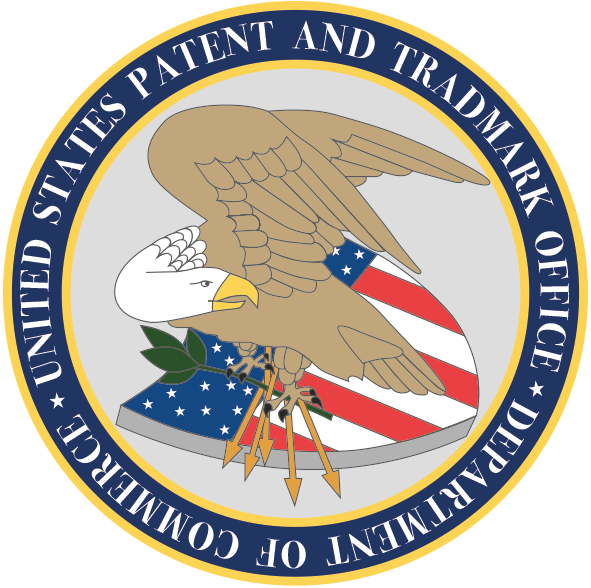 At the same time, the system documents any quality relevant inspection results. 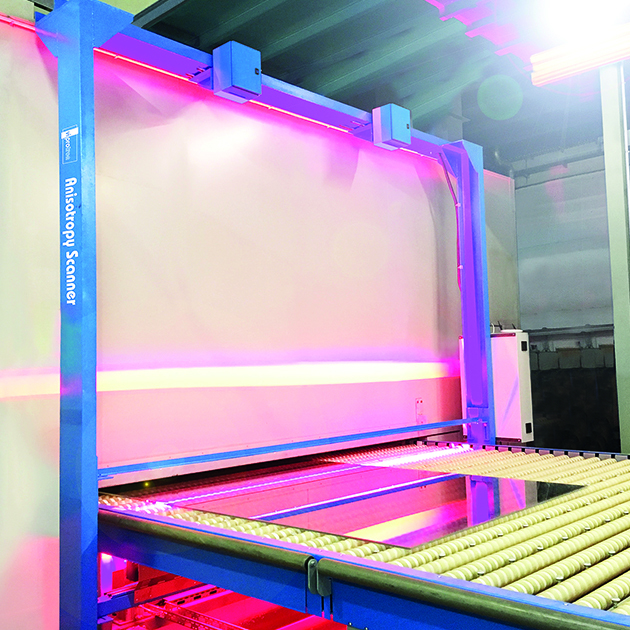 The productivity and quality of your glass production can be increased by integrating the Defect Pointer into the Quality Scanner or the Quality Checker. This system provides your employees with an exact visual localization of the defect, making it impossible to miss them. The Coating Sensor detects in direct passing whether there is a coating on the outside of an insulated glass and hereby prevents complaints. The sensor can also be used for single panes to correct wrongly positioned glass in time.